100 each 1-5/8" x 3-3/4"
Simply write on one or both sides with a ballpoint pen, pencil, or other sharp object, to impress an indelible message into the tag. DURABLE- The durable finish does not oxidize, even with prolonged exposure to weather, most chemicals, heat, and dirt. 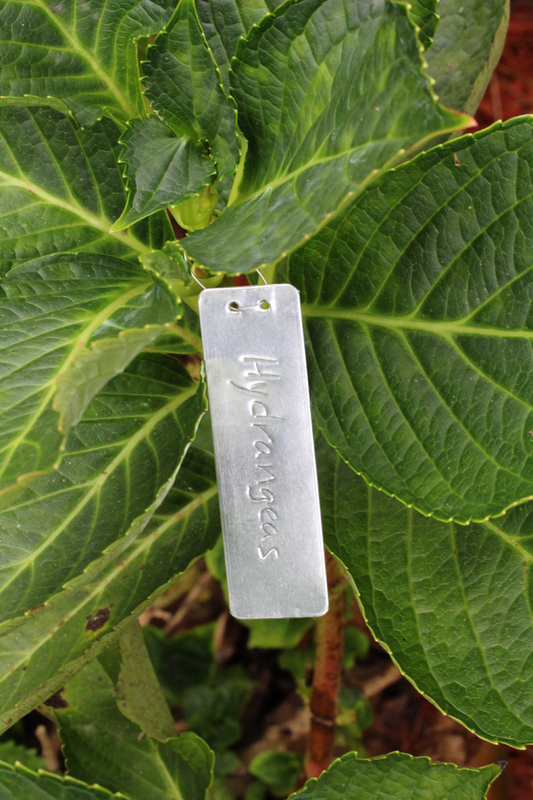 This means your message is permanent and remains legible for years in any environment. 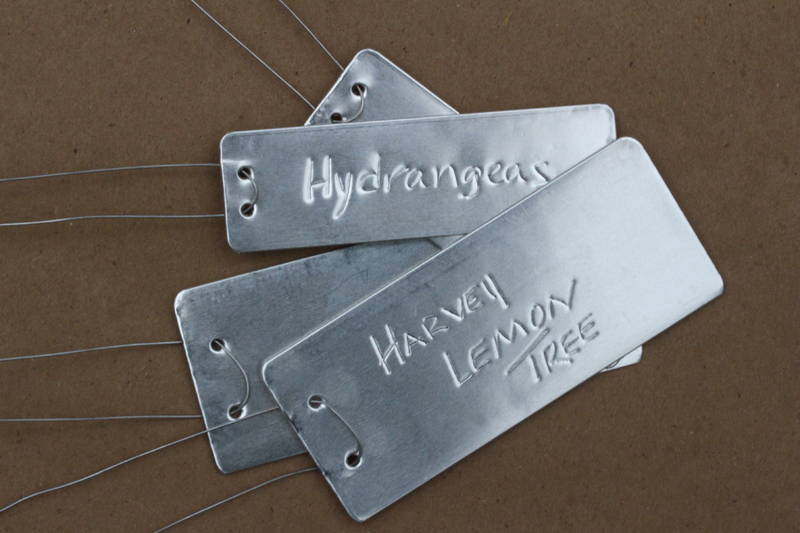 STRONG- Sealed sides add structural strength to the IMPRESS-O-TAGS, they resist bending and damage. 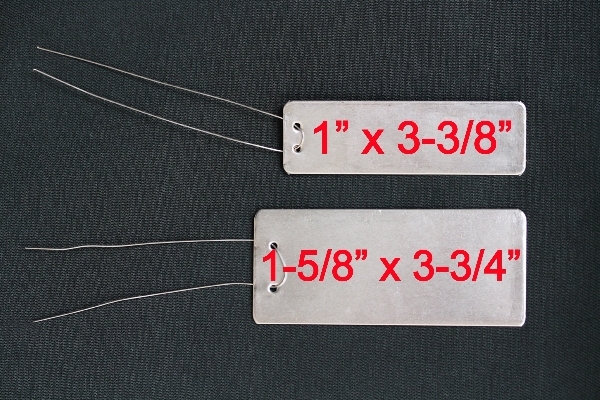 AFFORDABLE- unattached aluminum wire ties are included with each order of IMPRESS-O-TAGS at no additional charge.